According to stats from the US Energy Information Administration, Florida businesses spend 10% of their total expenditures on cooling costs. Many business owners think that this is a necessary expense in order to keep employees and customers comfortable. What they don’t realize is that they could slash their AC costs drastically by making simple upgrades or changes to their AC design. Clearwater Breeze Air Conditioning is committed to delivering the best commercial AC services in the area. Our NATE-certified and licensed heating and cooling experts work closely with commercial customers to make sure their unique needs are met while reducing AC costs. For air conditioning emergencies, we are available 24/7. Call us for speedy services. Installing an air conditioning system in a commercial business requires much more forethought and planning than with a typical residential system. We make sure that you are getting the best-suited AC system for your business by taking careful Manual J calculations so units are sized correctly. We look at the details, like duct system efficiency, air flow, and pressure to make sure that energy is not being wasted. When your cooling bills are low, you have more freedom to invest capital in your business. Don’t ignore your AC system only to pay later! As many as 75% of air conditioning emergency repairs could have been avoided with routine maintenance. This means unnecessary expenses, lost productivity, a harmed business reputation, and poor indoor air quality. We help local Clearwater businesses succeed by offering customizable preventative AC maintenance plans at affordable prices. A busted air conditioner can stall productivity as your employees try to bear the heat, and it can destroy your reputation with customers. Don’t suffer the consequences of a broken air conditioner when you have the team at Clearwater Breeze Air Conditioning to help. We are available 24/7 for emergency commercial AC repair services. All repairs are always carried out in a professional manner and with care not to disrupt your workflow. Our technicians are neatly dressed, keep work areas tidy, and work efficiently so AC repairs are completed quickly. We carry a full range of AC systems from major brand names. 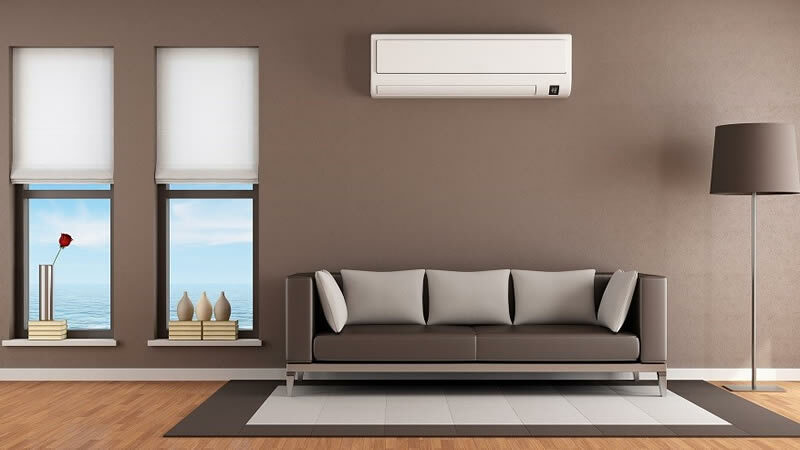 All of these products have excellent warranties so you get the peace of mind that comes with knowing your AC system will give you years of trouble-free performance. Because our technicians are NATE-certified experts at what they do, you can also feel confident that the installation will be performed correctly and you will not have issues due to improper installation – we guarantee it! Why Choose Us for Commercial AC Services in Clearwater, FL? We provide free estimates for AC services in Clearwater. Contact us today to learn more.